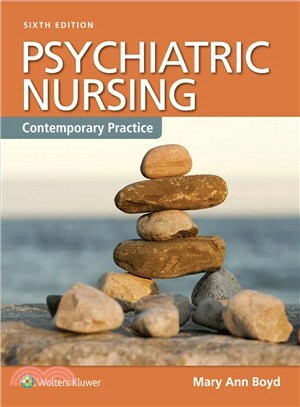 The AJN Book of the Year award-winning textbook, Psychiatric Nursing: Contemporary Practice, is now in its thoroughly revised, updated Fourth Edition. Based on the biopsychosocial model of psychiatric nursing, this text provides thorough coverage of mental health promotion, assessment, and interventions in adults, families, children, adolescents, and older adults. Features include psychoeducation checklists, therapeutic dialogues, NCLEX® notes, vignettes of famous people with mental disorders, and illustrations showing the interrelationship of the biologic, psychologic, and social domains of mental health and illness. This edition reintroduces the important chapter on sleep disorders and includes a new chapter on forensic psychiatry. A bound-in CD-ROM and companion Website offer numerous student and instructor resources, including Clinical Simulations and questions about movies involving mental disorders.